According to the dictionary, bossy is being “given to ordering people about; overly authoritative; domineering.” This is not a gender thing. Boys can be bossy. Girls can be bossy. Neither one of them are leaders. We don’t want to label “bossy” as a form of leadership. Why? Because these young girls and women will believe their approach is effective. They will get on teams and in companies and wonder why people aren’t following them. It’s another version of American Idol syndrome: “But my mom always said I was a great leader, why is no one following me?” People don’t want to follow bossy. Be empathetic. 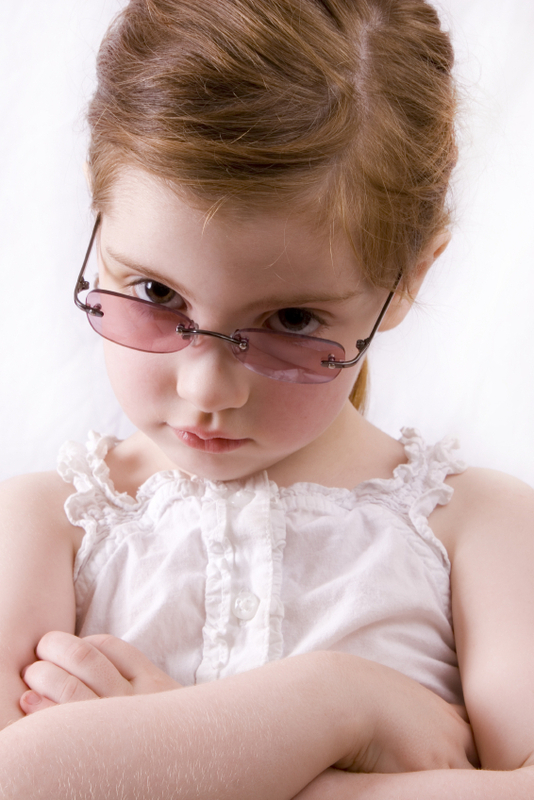 Bossy people (and children) don’t think about others. Bossiness is very self-centered – this is how I want it approached. Leaders try to understand the others’ perspectives. Leaders think about what’s in it for the other person: how could this be a win-win situation? Share the vision. Bossy people order others around without sharing the bigger picture. Leaders explain what the outcome will be if people follow. They focus on bringing people along with them, not dragging them along reluctantly. Explain the whys. Bossy people don’t have time for “why,” and their best answer is “because I said so.” Leaders explain why the world will be a better place if the leader’s plan is followed. They explain why each person’s world individually will be a better place. They bring meaning to the individual. Ask, even if it’s an order. Bossy people, well, boss people around. Do this. Don’t do that. Leaders learn to develop an asking culture, even if the ask is really a directive: “Would you be able to develop that project schedule by Friday, end of day, please?” People are more willing to do something if they are asked, even if they know it’s not really an option. Directives should be left for emergency or life-threatening situations. Let’s not falsely name bossy as a leadership trait. We focus on the wrong thing when we “ban bossy.” That is a focus on gender differences. Bossy is bad regardless of gender. Instead, let’s recognize people for the leadership qualities they do have and help them refine the ones that need work. My daughter is bossy. You will never hear me praise her for that trait. But I will praise her for ingenuity, initiative, and drive. Let’s train our young leaders so they will be successful once they hit the workforce – because boy do I hate bossy, regardless of the age or gender of the person doing it. Excellent, Jana!!! Great suggestions and examples of the differences. Jana, I have never thought of it that way. Really interesting. I know that the best bosses I’ve had were definitely not bossy folks but made me feel like I was part of a team. Good blog! Bossy bosses bring out the rebellious nature in me 😉 Thanks for your comment Robbie!